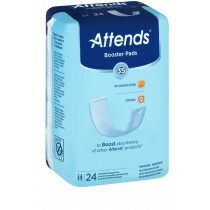 A booster pad is a soft, flow-through pad designed to fill to capacity and then pass additional fluid into the primary garment. 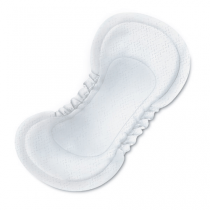 Easy to change and dispose of, you might choose a booster pad if you find that you are continually filling up and leaking through your current incontinence diaper or pad. Selecting the correct booster pad for you will depend heavily upon your preferred comfort level, current incontinence device and level of urinary leakage. 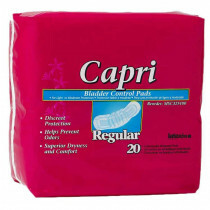 If you experience a high level of leakage that your current urinary device just simply isn't handling, you might want to try a double-layered booster pad made of fluff filling and a soft, non-woven covering. A double-layered booster pad is twice as thick as regular booster pads, and can be double or triple-layered for added protection. 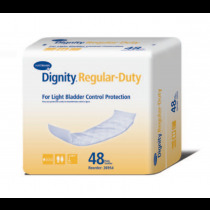 If you experience only a light or moderate amount of extra urinary leakage, a booster pad for moderate incontinence may be the ideal selection for you. 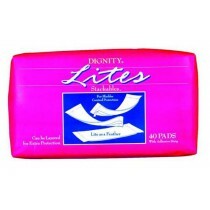 A contoured booster pad lines the top of any disposable brief or undergarment to increase its liquid holding capacity. 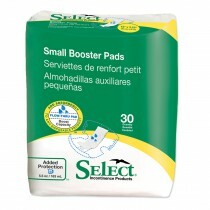 A contoured booster pad substantially improves user comfort by eliminating leaks, rashes and nighttime chafing that can occur from brief/diaper changes. Contoured booster pads are designed with a unique, glass shape that helps contain loose stool while providing extra absorption. 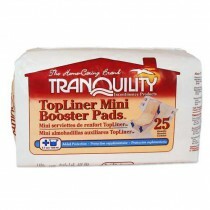 Tranquility Principle Business manufactures several different types of contoured booster pads that can be effectively layered for complete moisture absorption. 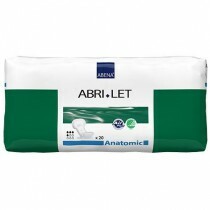 A rectangular, stackable booster pad is a lightweight way to provide extra absorption within a disposable brief or undergarment. 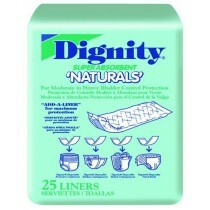 Featherweight and equipped with super absorbent polymers that effectively contain liquid, rectangular and stackable booster pads are an easy, quick way to add an extra layer of liquid containment to any disposable brief or undergarment while retaining comfort and reducing excess chafing or irritation. Hartmann USA carries several different types of rectangular, stackable booster pads and doublers that are lightweight enough to be effectively and comfortably layered within a disposable brief or diaper.